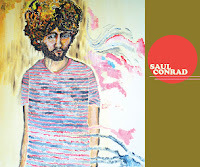 I got an email the other day about a new local artist named Saul Conrad, who's album just came out a few weeks ago. I'm listening to a few of his songs right now, very mellow - nice. Here's what the Globe had to say. "Saul Conrad’s POISON PACKETS is the debut release from Mountain of Leopards Records, a new independent label based in Jamaica Plain, and it sends a clear message: These guys are not interested in the straight and narrow. "Conrad, a singer-songwriter raised in Brookline who lives now in Jamaica Plain, writes and sings at the intersection of Jonathan Richman and Daniel Johnston. The songs on POISON PACKETS are ostensibly folk, but they exist on the far fringes of the genre. 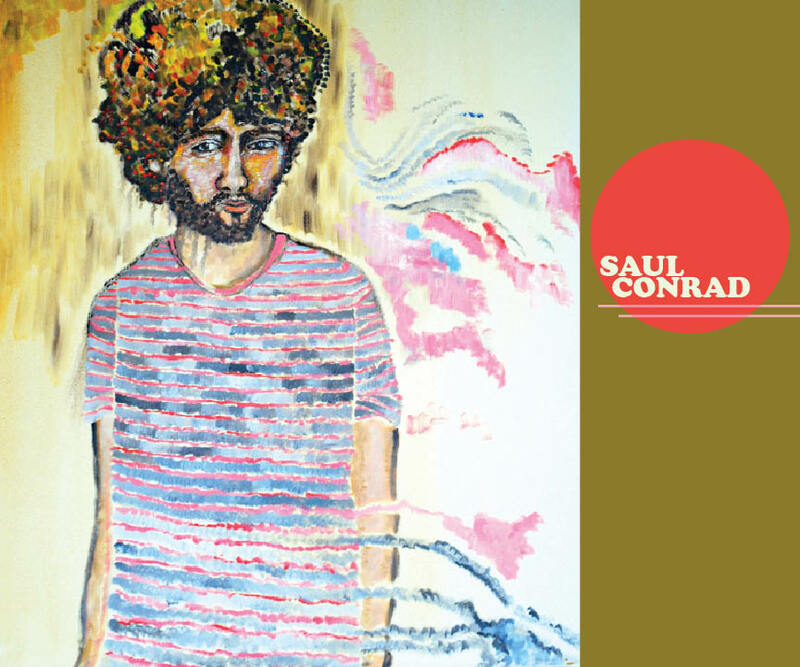 Click (here) to listen to some of Saul's songs. 0 Response to "Saul Conrad - Poison Packets"